Dr Zoran Aleksic, FCS(SA) Ophth, MD (Bgd), is an ophthalmic surgeon specialising in laser refractive and cataract surgery. After graduating from Belgrade Medical School 1991, he gained extensive experience in his field, working at institutes such as the Edendale and Grace Hospitals in Pietermaritzburg, the satellite unit of the University of Natal’s medical school and serving as registrar of Ophthalmology at Frere Hospital, East London. Dr Aleksic has also completed specialist training at the University of Cape Town, Groote Schuur Hospital and the Red Cross Children Hospital, with a keen interest in Laser Refractive Surgery. He has been private practice since 1999. 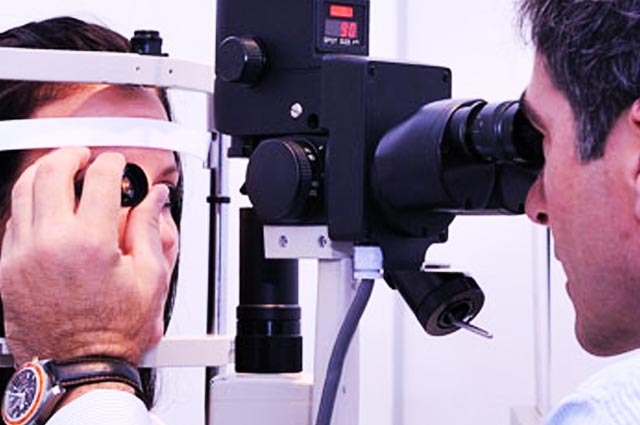 LASIK is a type of laser surgery in which the cornea is reshaped to improve vision. The success of the procedure depends on several factors, including which laser and technique were used. 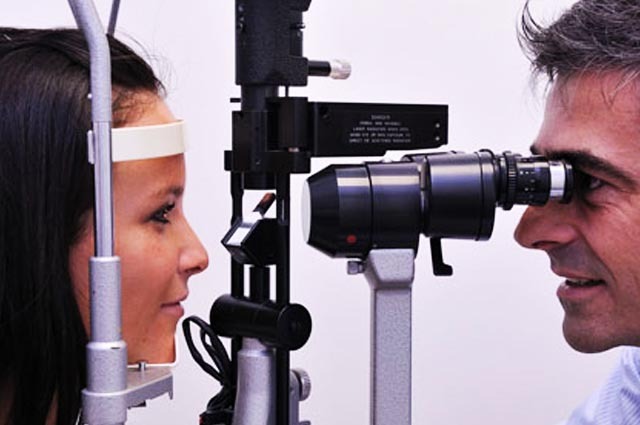 Unfortunately many LASIK systems work purely off your eyeglass or lens prescription, rather than allowing for for the things that make your eyes special. And why would you want to receive the exact same LASIK procedure as everybody else? OptiLASIK® Laser Vision Correction is the solution to this problem, combining the most advanced surgical technologies into a procedure that works with your eyes’ special traits for a more natural shape. OptiLASIK® Laser Vision Correction is an advanced procedure that adapts to the unique curvature of your eyes, reshaping them more closely to an ideal, natural eye shape, unlike earlier LASIK procedures that reshaped without taking the natural curve into consideration. Because no two pairs of eyes are alike, customizing your laser vision correction procedure is extremely important. Dr Aleksic can optimize refractive treatment outcomes with the WaveLight® Refractive Suite—a truly customizable laser platform designed with a focus on patient comfort, surgical precision, speed and safety.